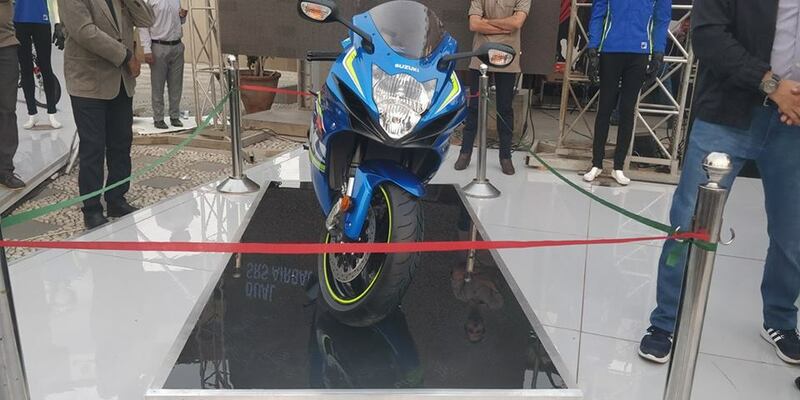 Pak Suzuki is bringing its all-new 2019 Gixxer 150cc SF in Pakistan later this year. 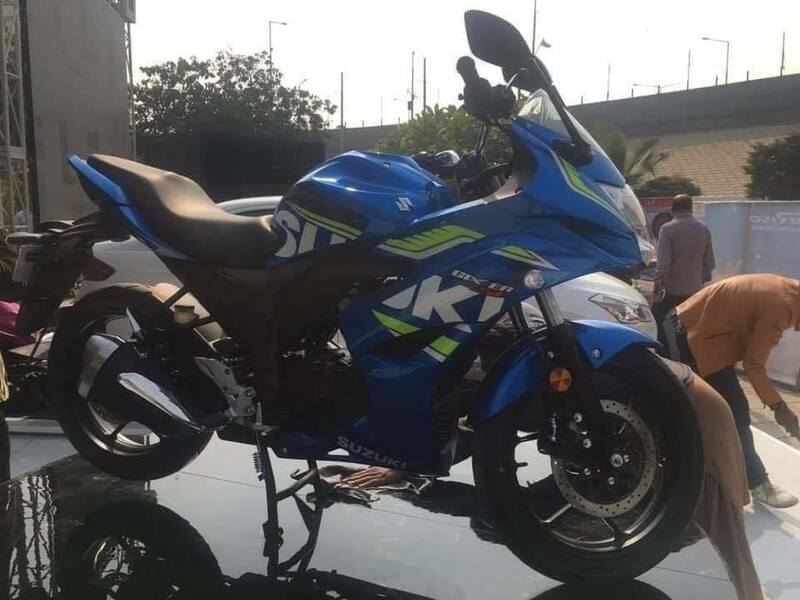 The company has already displayed its bike at PakWheels.com Karachi Auto Show, which was held on 23rd December 2018. As per the details, the bike will come equipped with 4-Stroke single cylinder air-cooled engine. 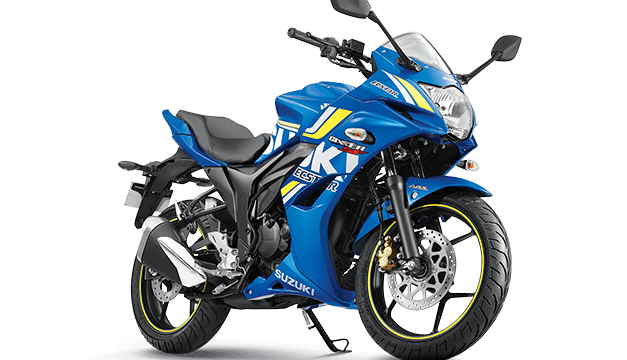 Note here that the bike has the same colour theme which Suzuki uses for its bike that participates in MotoGP racing. It has 56.0 x 62.9 mm Bore and Stroke and 9:1 compression ratio. 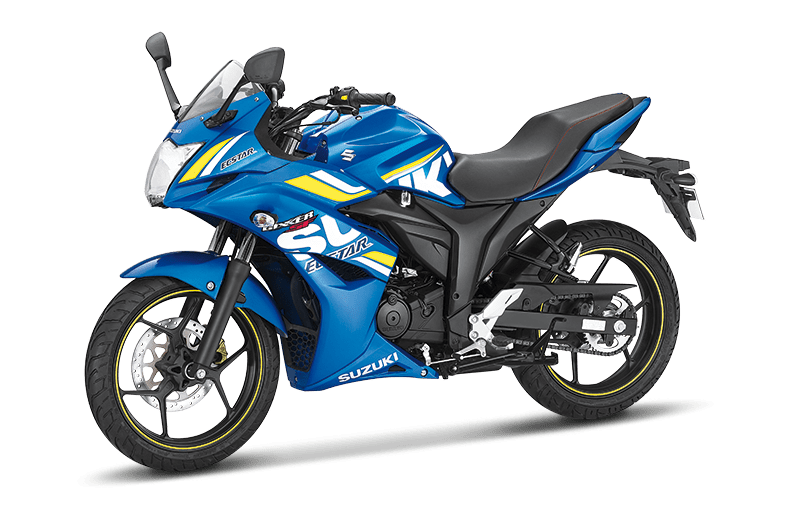 2019 Gixxer 150cc SF has both kickstart and self-start options. 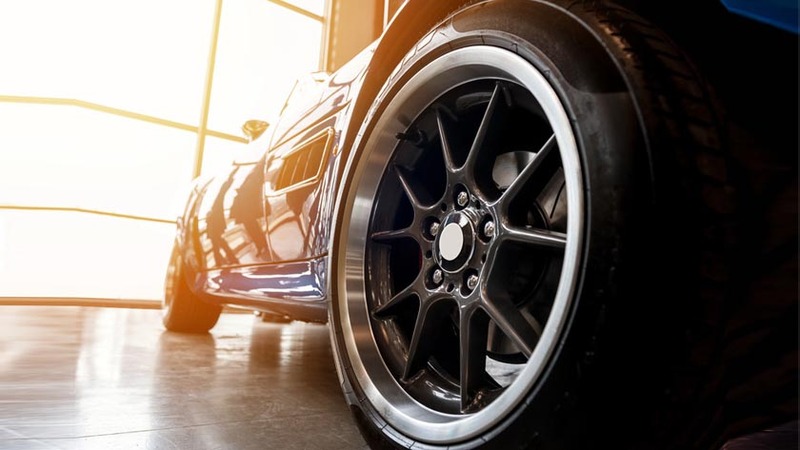 It has a 5-speed gear transmission with a multi-plate clutch. The bike has a fuel tank capacity of around 12 litres and has a dry weight of 130 kg. The exact date of its launch has not been revealed by the company, however, it is quite possible that it might hit the market in Q2 or Q3 of this year. Aside from the launching date, the price is also not revealed.